Our Cub Scout Pack, along with their families, enjoys several campouts each year — typically in winter, spring and fall. 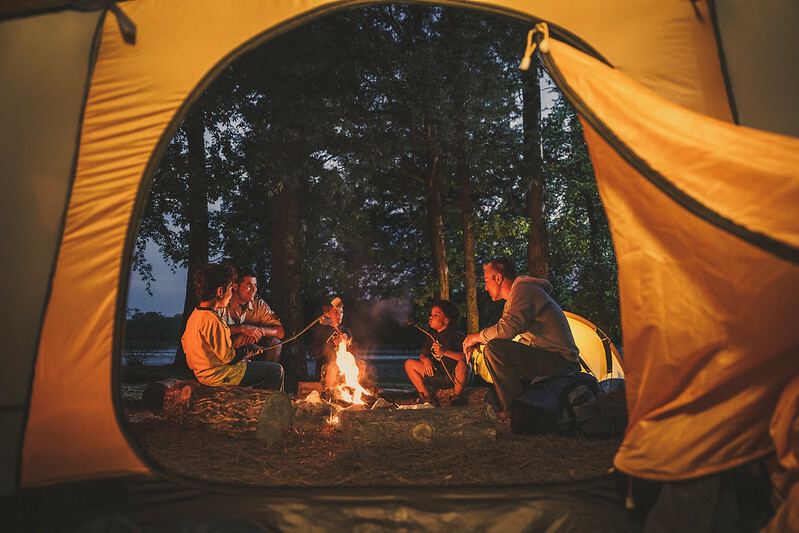 To help you prepare for any campout, download and print this general packing list or this Webelos overnight camping packing list. It will give you ideas on the kinds of things you might need, but be sure to tailor it to your own needs and desires so you’re as comfortable as possible.